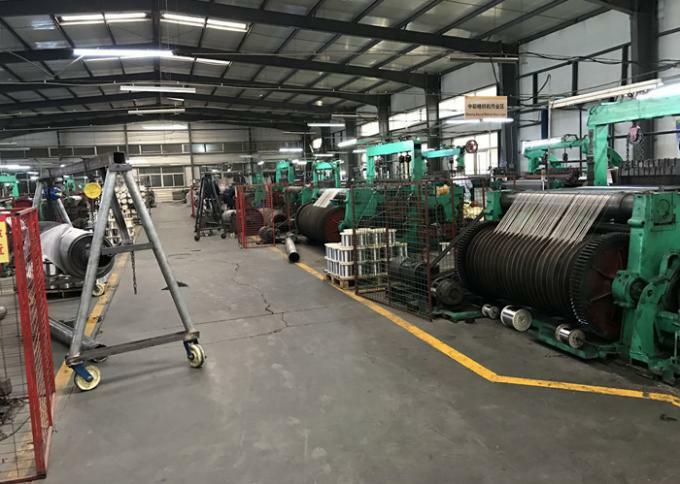 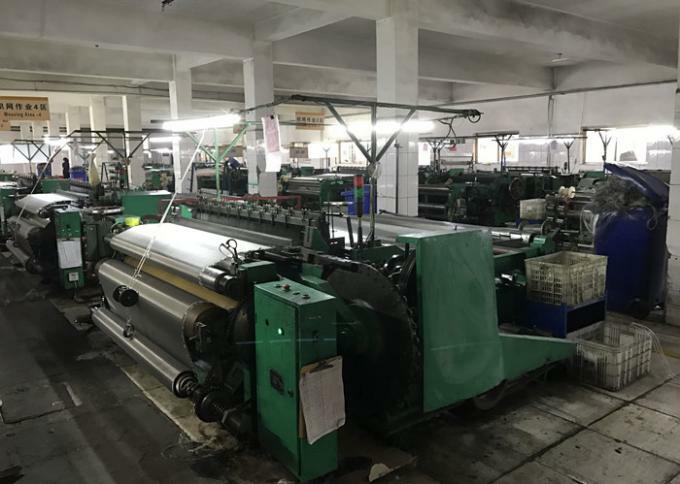 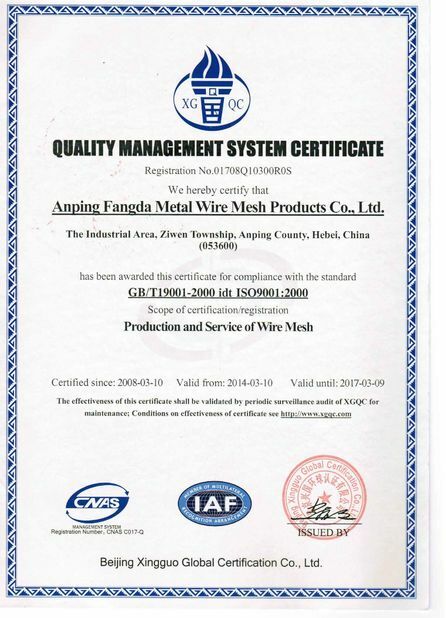 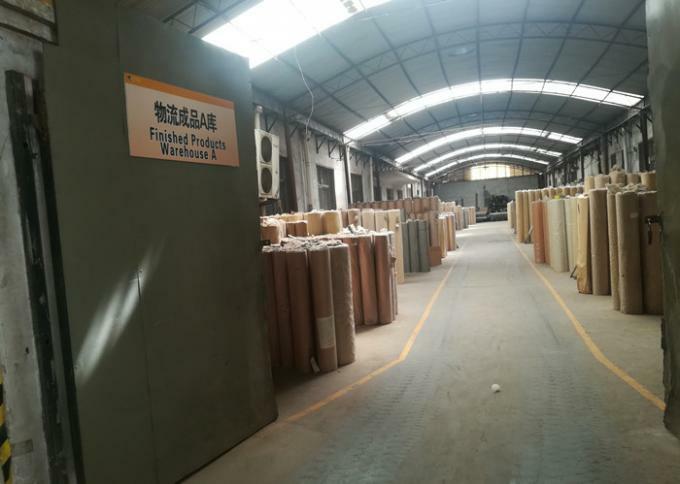 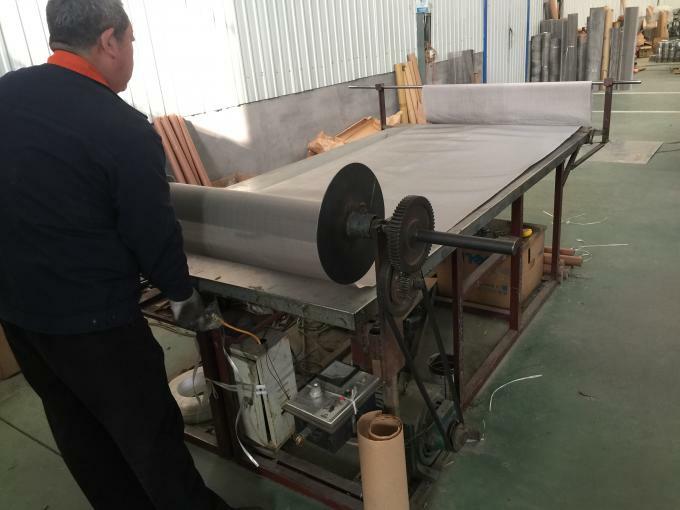 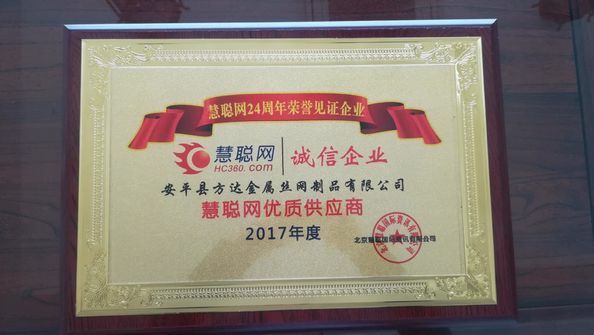 Factory Tour - Anping Fang Da Metal Wire Mesh Products Co., Ltd.
1, 12 years of production experience, 7 years often use our products have more than 60 customers. 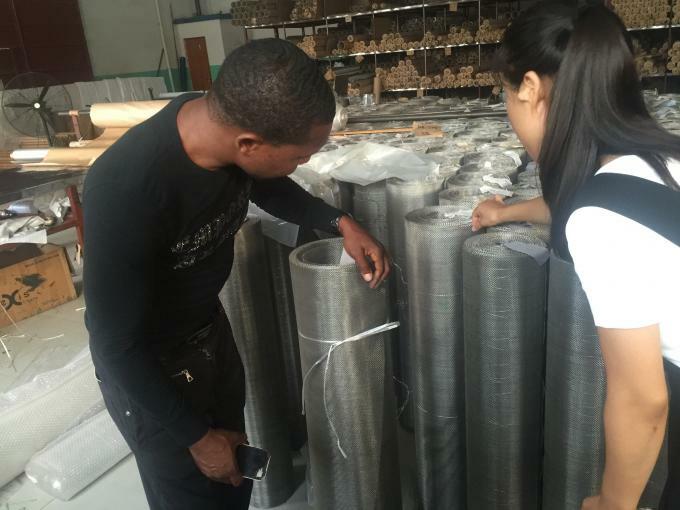 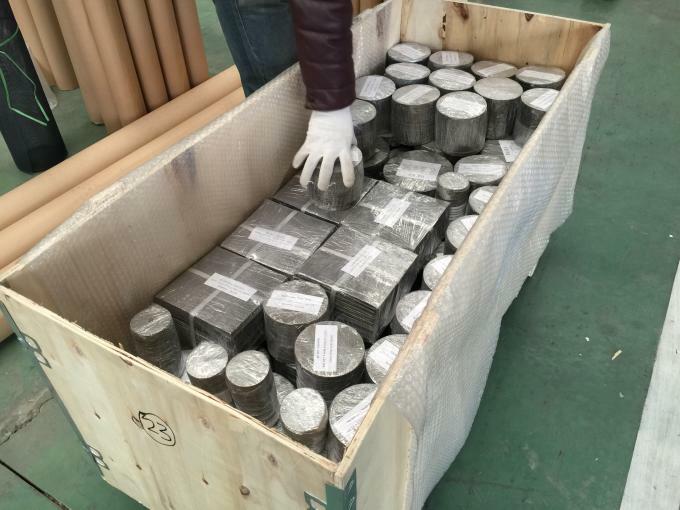 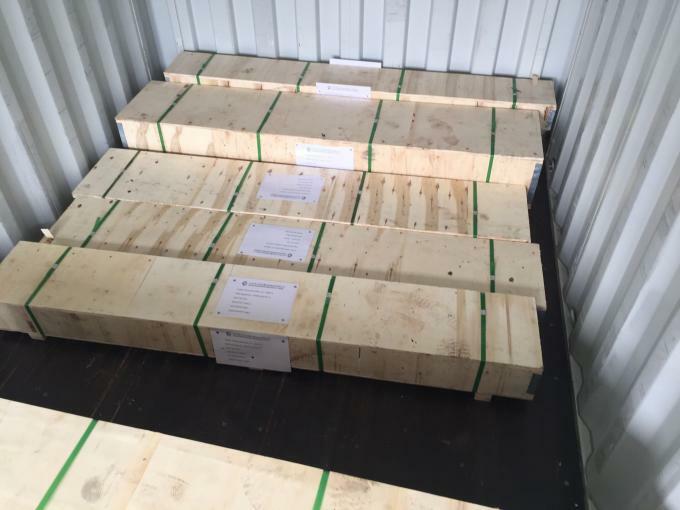 2, there are cost advantages, have their own supply chain, raw material advantages. 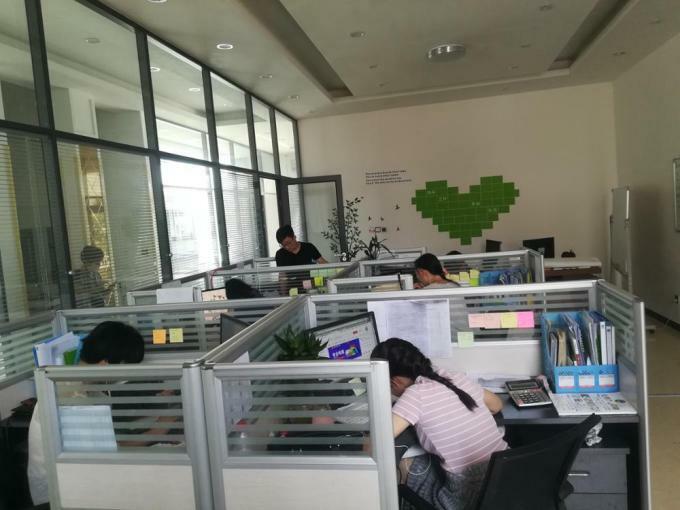 3, more than 10 people service team.